Liz's Paper Loft: MCT Sneak peak #1 ~ Beautiful and Precious! Oh my goodness, I can't believe that it's been a month since I lasted posted! Did you think I fell off the face of the earth?! 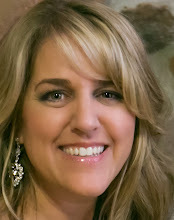 This past month, I've been on two vacations, working and wedding planning for my daughter. Oh and my other daughter came home from school for a month. So our home has been a busy busy place! 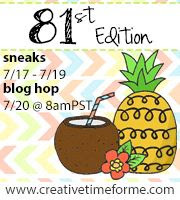 Well I better get back to why you stopped by...It's My Creative Time's newest release sneak peeks! 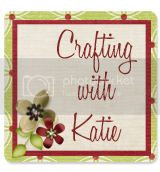 I'm so excited to finally get to play this new release and share with you a couple of cards! 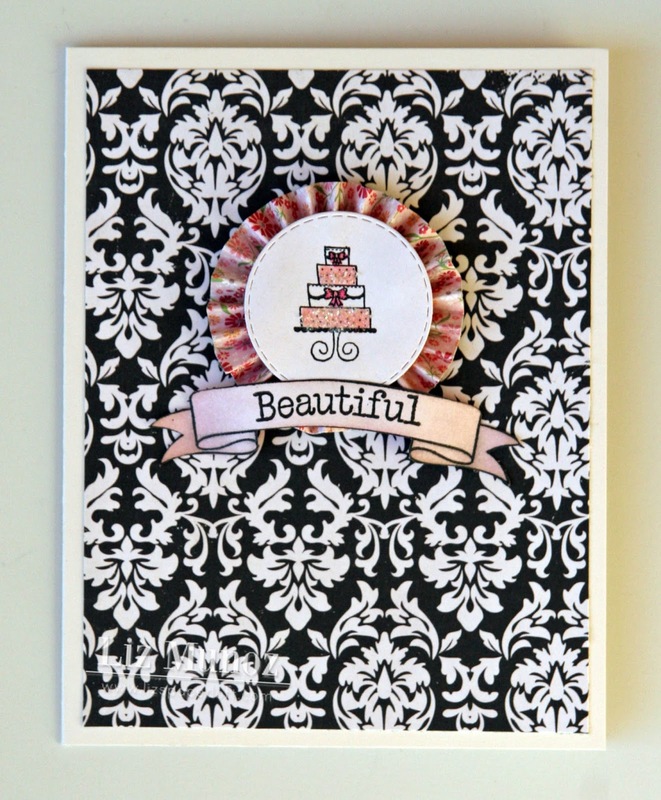 You are going to be BLOWN AWAY with all the fun stamps and dies the Miss Emma has created for this HUGE release!!!! Since I haven't crafted in while I decided I needed to share two cards with you! Okay, this time around we are doing something DIFFERENT! Since you ALL have seen this release in it's entirety, we decided to play a FUN game! First of all, let me tell you what you will win! ONE LUCKY person will win ALL of this! 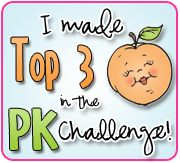 We will ALSO have a 2nd prize winner who will win a $50 certificate to my store! 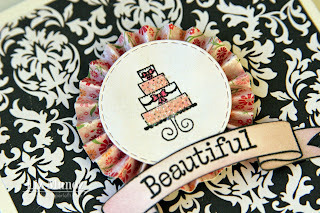 Emma will announce the winner during the blog hop on Wednesday, July 17th! ***SPREAD THE WORD TO THE WORLD ON Facebook, Instagram it #mycreativetime or even tweet about it~ about this release & Let us know on "My Creative Time's" FB page here http://www.facebook.com/#!/pages/My-Creative-Time/364568506334 that you did so! OR you can just tag me in your post! 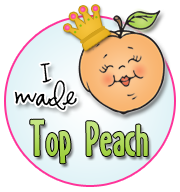 Make sure that you visit my other design team sisters! Great to see you back on here, Liz! Your cards are gorgeous! Great combination of elements! Stitched circle die, tab notes stamp set, all around everything accessories stamp set, stitched postage frame die, and maybe the stitched journal 3x4 and 4x6 dies...hard to see the stitching...so not sure. These are both adorable! Love the way you used the new release. So adorable! Love the design and colors! Love it, fabulous job! Adorable cards Liz!! I think you used from the new release: tab notes stamp set. 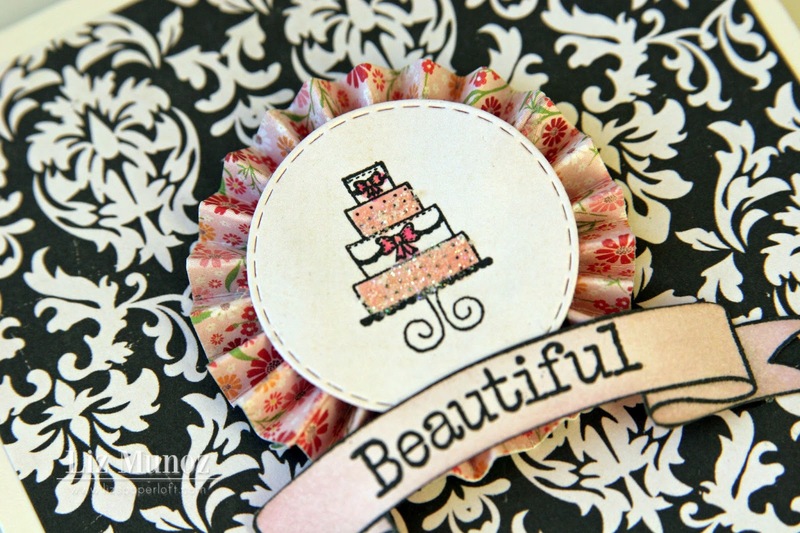 From previous releases: stitched postage frame die, scallop and stitch circle die and all around everything accessories. Love these cards! 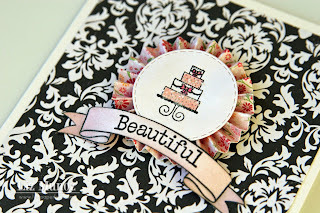 Love your paper choices...and I LOVE rosettes! Also loving that banner stamp. 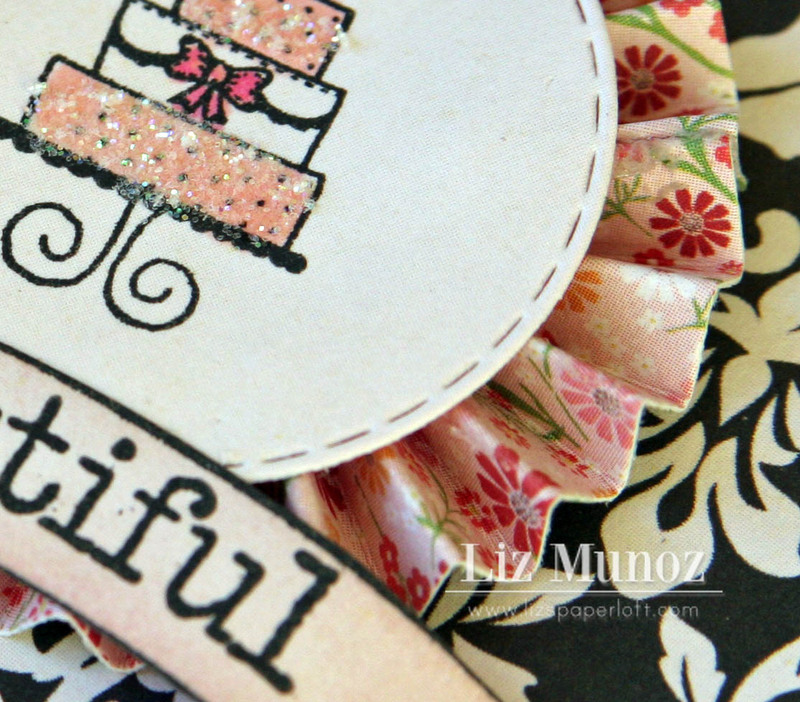 All the projects today are gorgeous...and yours is too! Great job on your cards, they are beautiful! 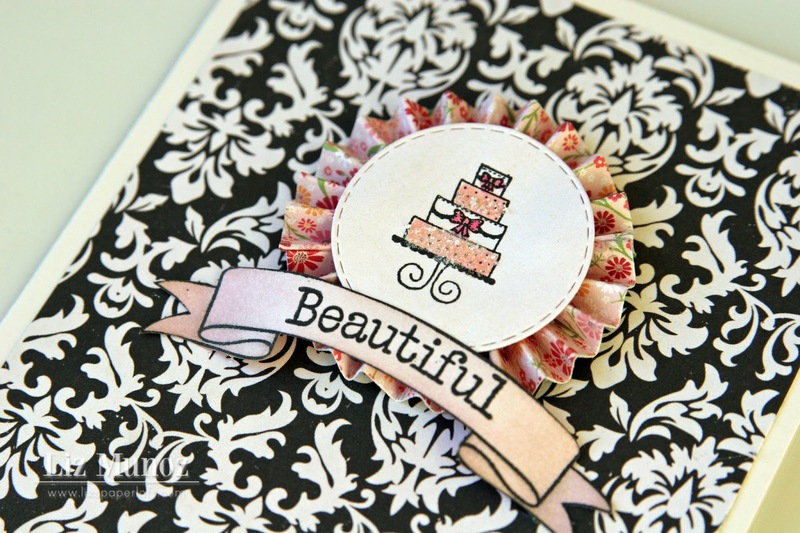 I love how you used the Tabbed Notes Stamped Set on both of your cards. Glad to see you back posting. SOunds like you have had a busy summer! Me too:) Your cards are beautiful! 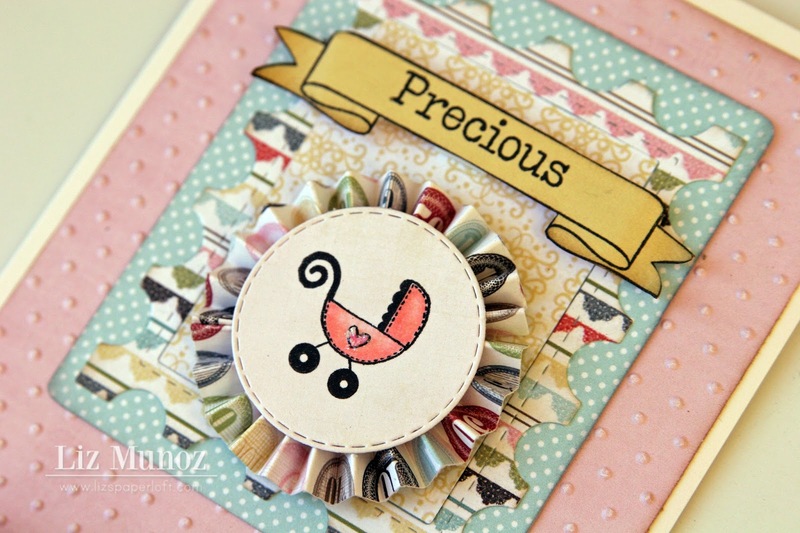 Love the stamps and dies you used. I am guessing the Tab Notes stamp and the circle die are new?? The banners are fabulous too?? Beautiful card! 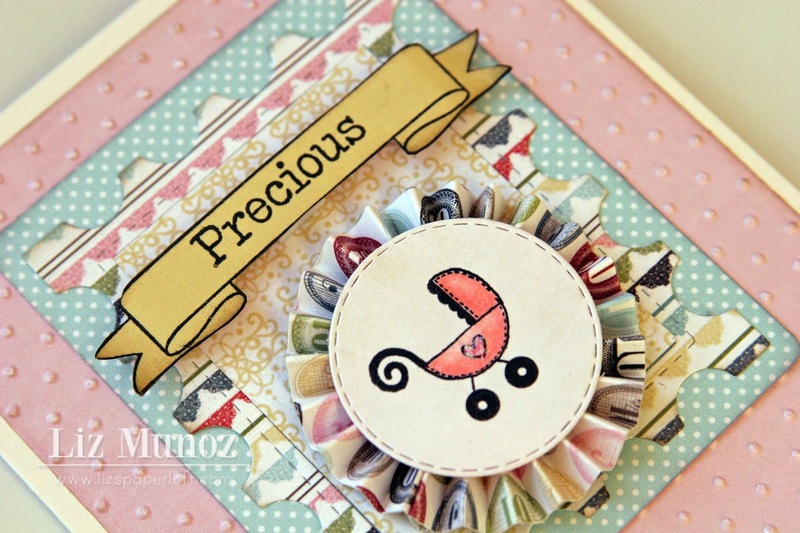 I think you used the stiched circle die and the tab notes stamp set. Oh wow, you sure have been busy - glad to see ya back in action :) These are GORGEOUS - papers are incredible! Have a great evening - the release is FABULOUS! WOW Liz! Beautiful! Belongs in a Magazine!! Great job! 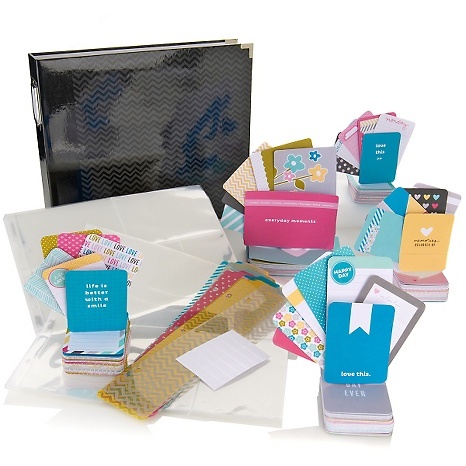 I spy Tab Notes Stamp Set. 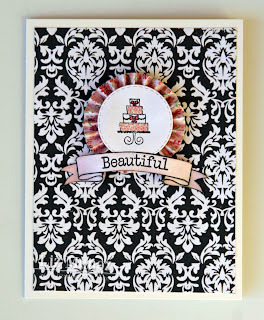 Super job on your rosettes and stamped centers. Beautiful job! Love your adorable cards. TFS. You used the Tab Note Stamp Set as one of your supplies. 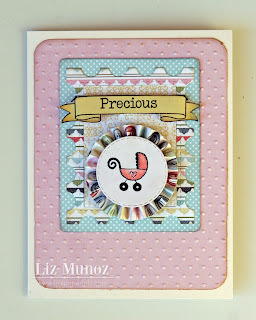 Oh Liz your cards are so adorabs you always are so clever and creative with what you come up with. Just so sweet. Your cards are beautiful and precious! I spy the Tab Notes Stamp set. Very pretty cards!! I spy the Tab Notes Stamp Set. So sweet! 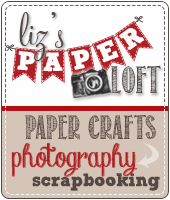 Love the banner use from the new set "Tab Notes" stamps. Both of these cards are really really Cute Liz! This is the first time I've seen your blog and I already bookmarked it. Like how you used the new Tab Notes Set. Very cute cards! I spy the Tab Notes Stamp Set. Love your cards. I spy the new tab notes stamp set.